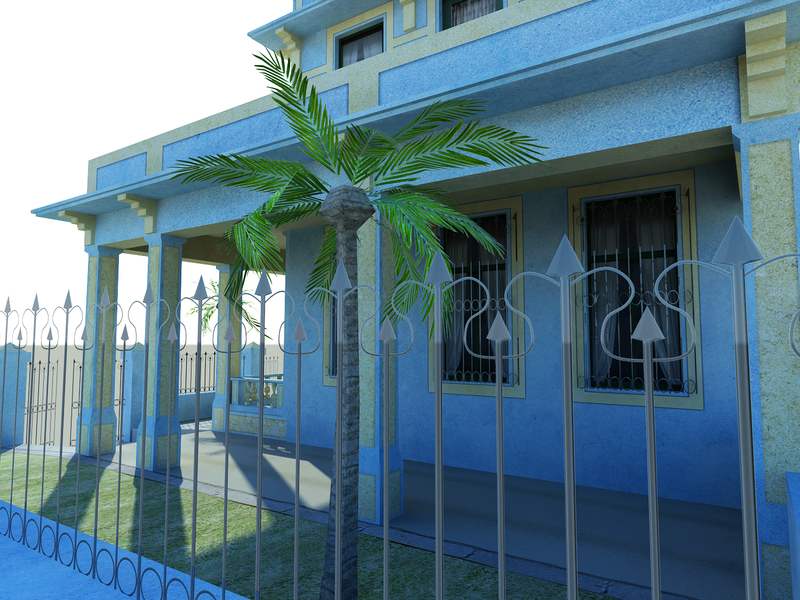 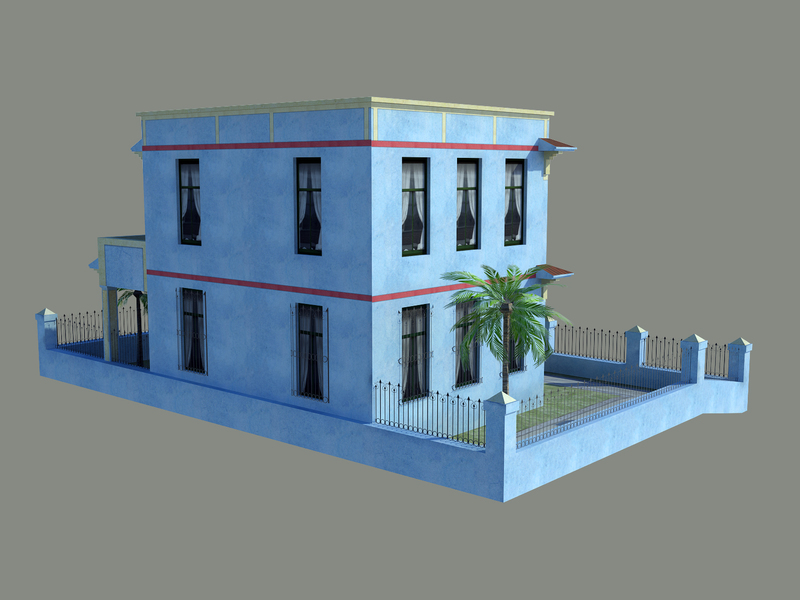 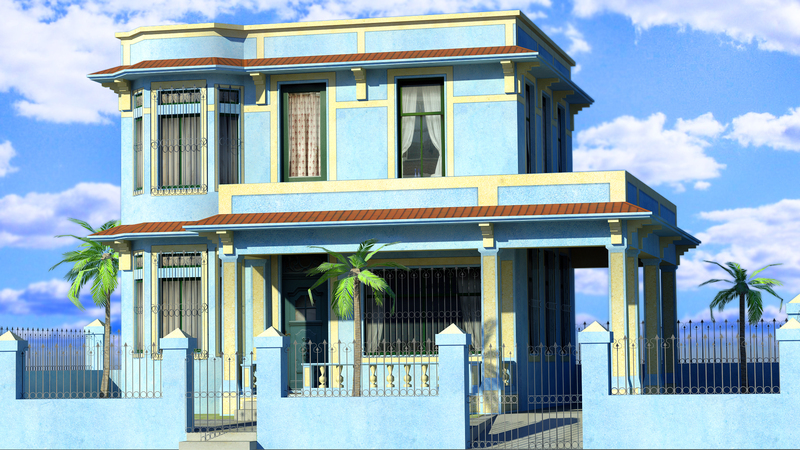 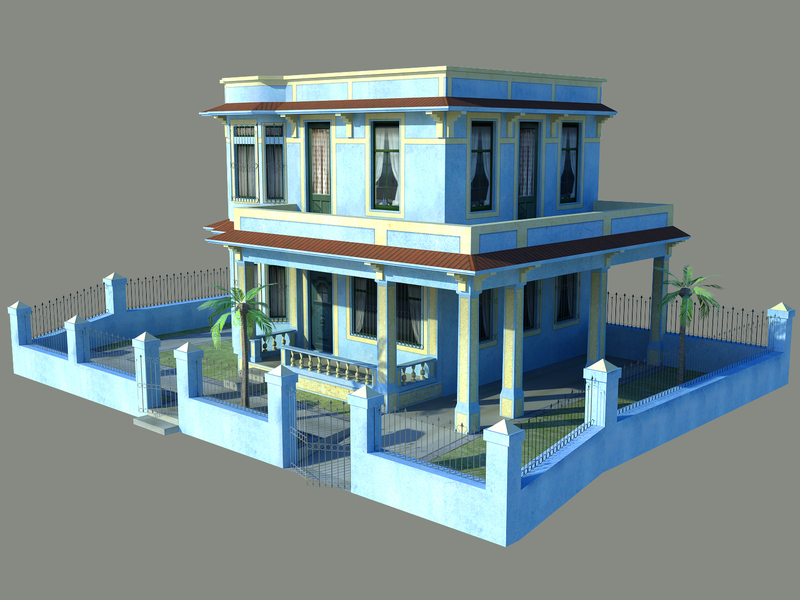 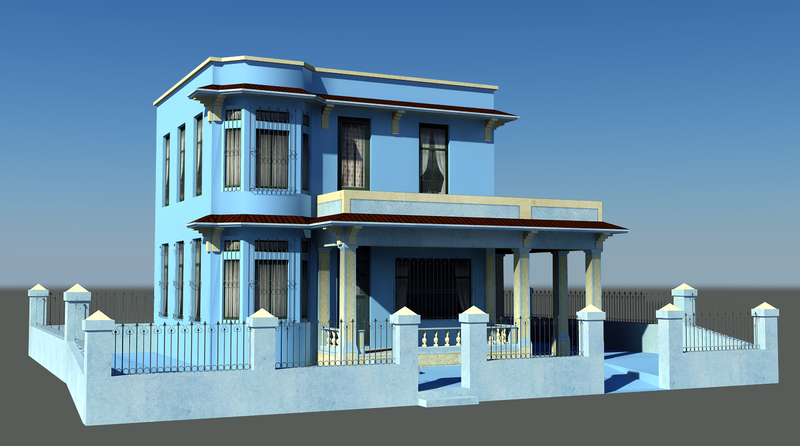 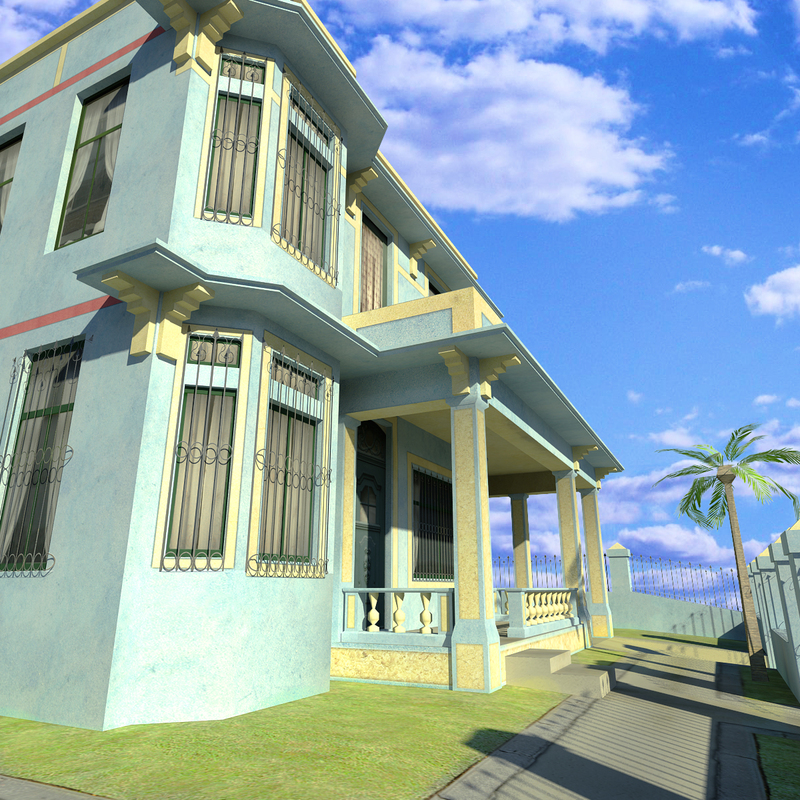 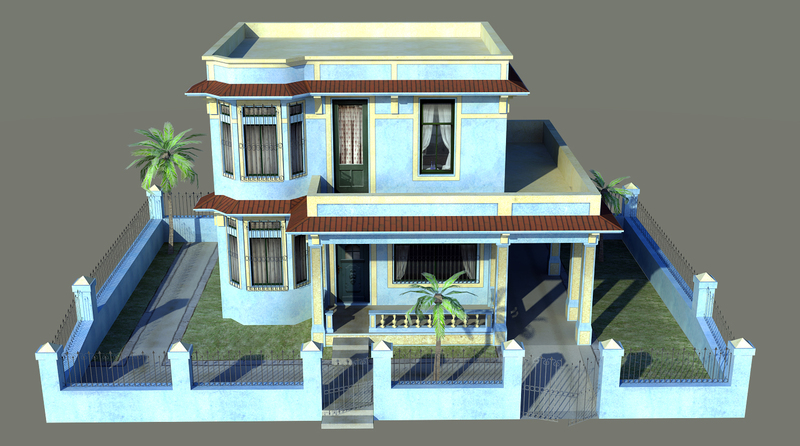 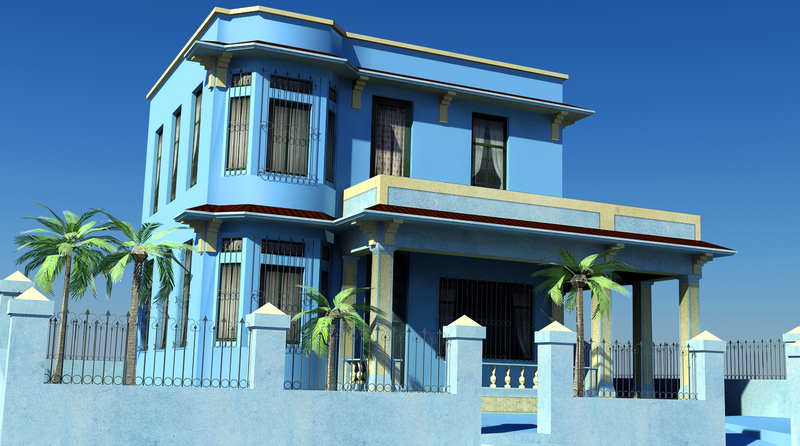 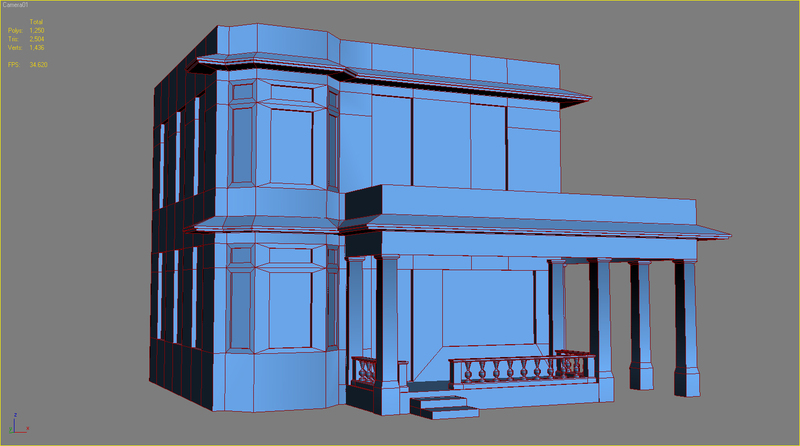 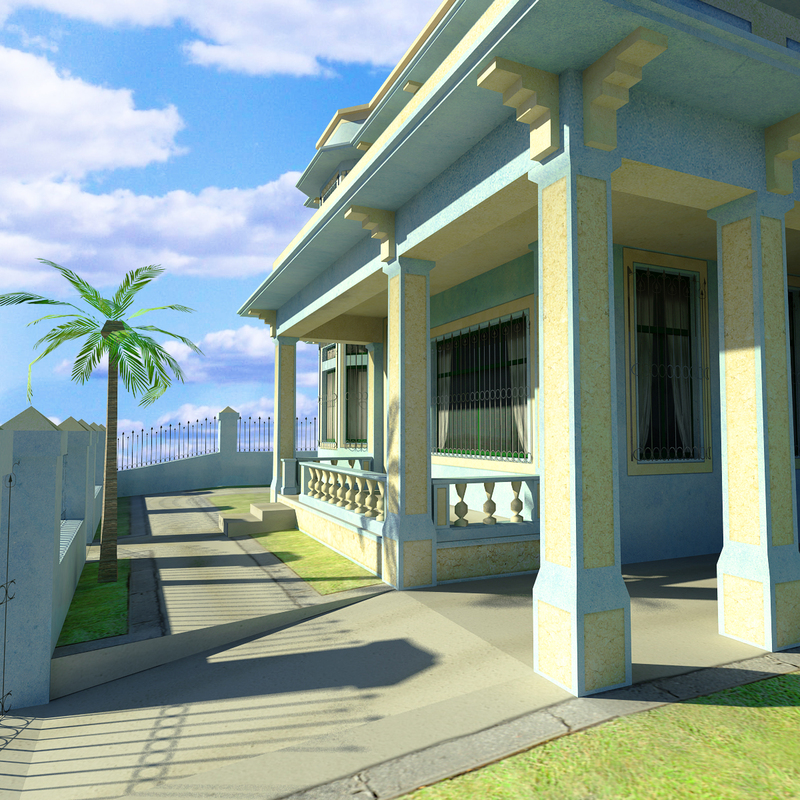 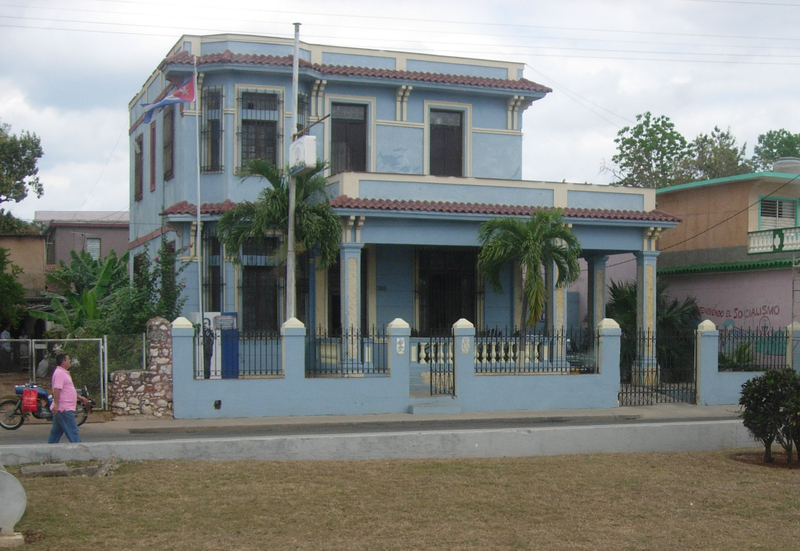 This is a game ready environment object of a Cuban family house. 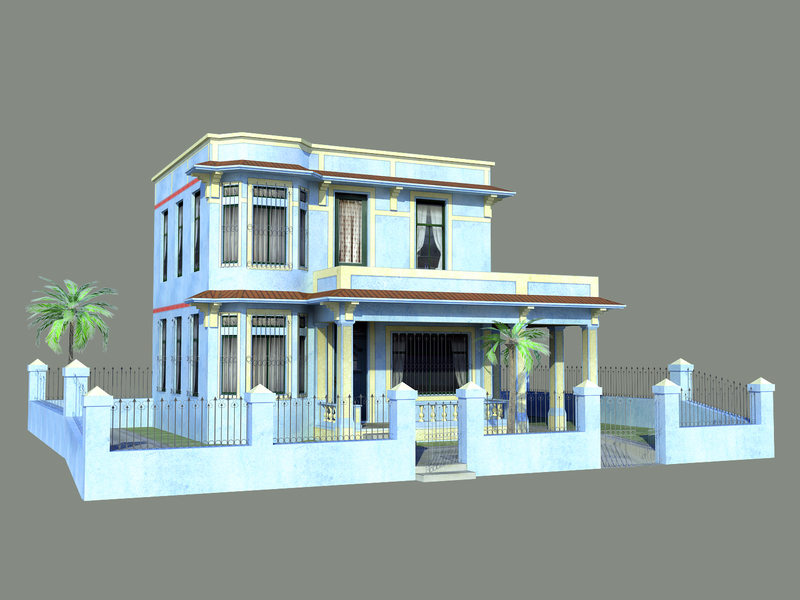 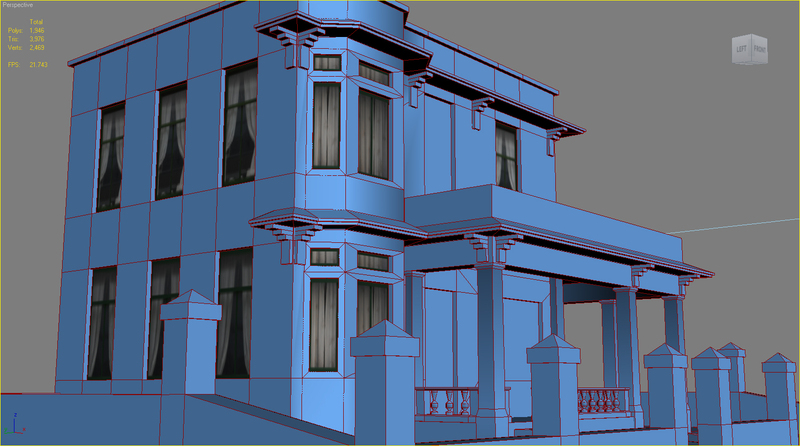 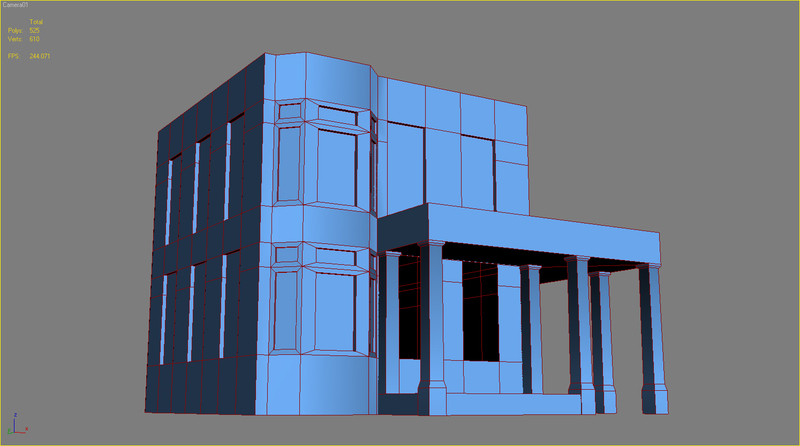 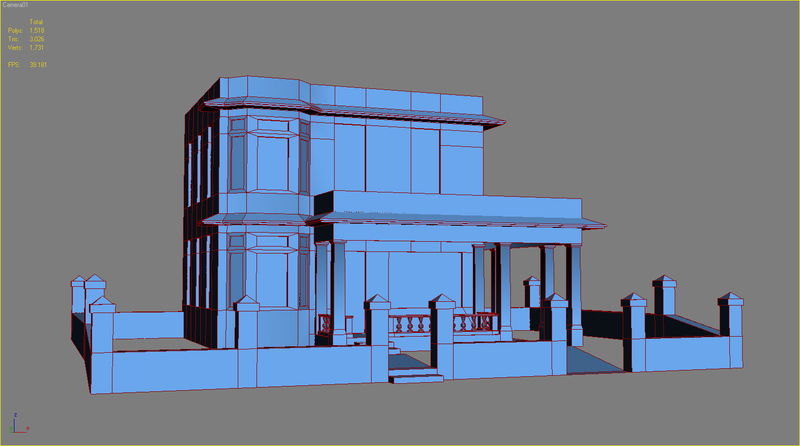 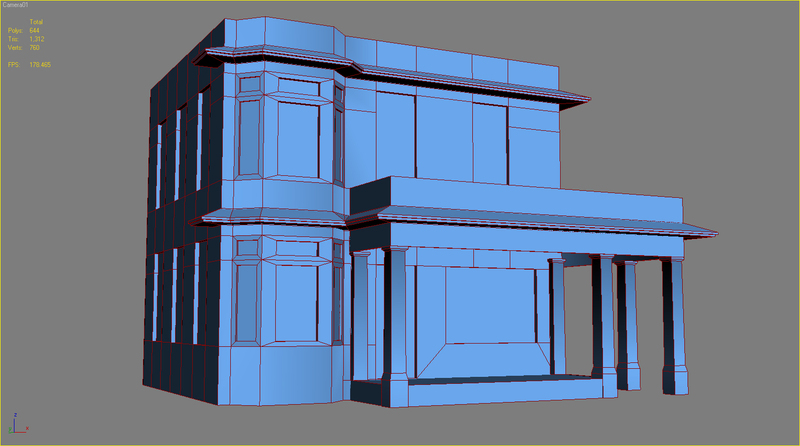 The model was produced in 3ds max 2009 and it uses 37 texture images. 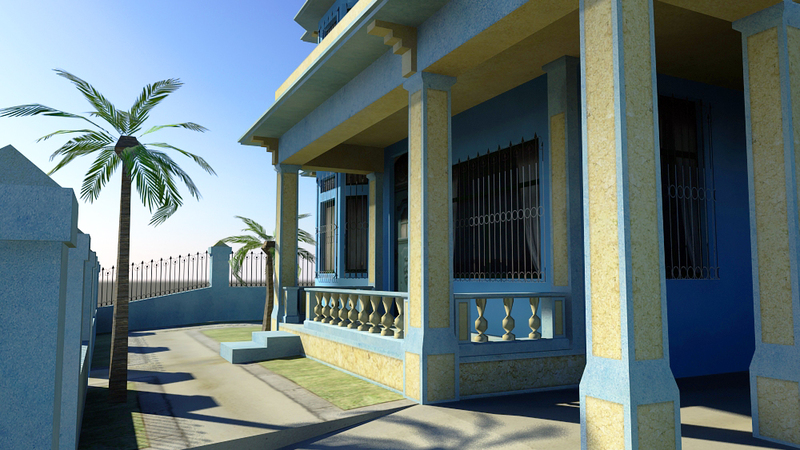 Preview renders were created using Mentalray.